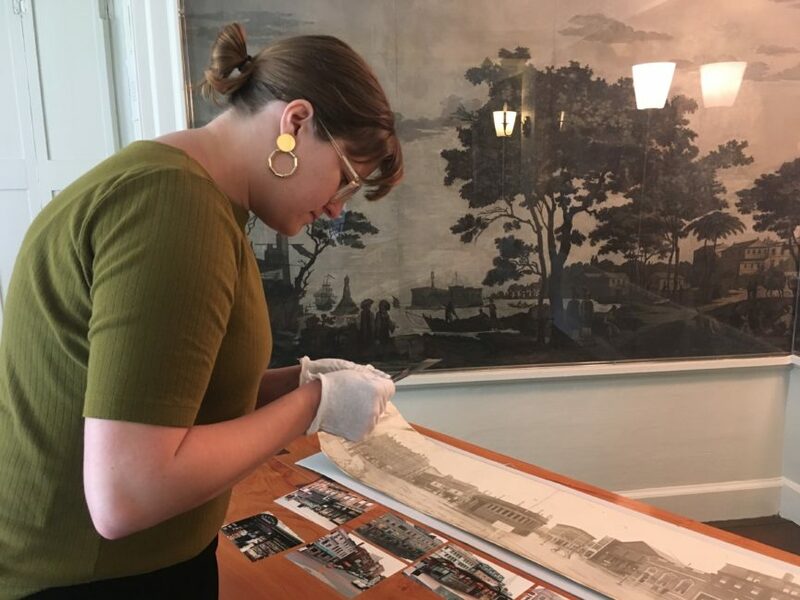 On June 13, the Cambridge Historical Society participated in the annual Open Archives, hosted by the Cambridge Historical Commission. Under the direction of our Archivist Maggie Hoffman, we were able to showcase a variety of historical materials from our archival collections, such as the Hodges-Swan family papers and the Harvard Square Defense Fund. The 9th Annual Cambridge Open Archives June 19–22 6/20 – Tour of the Henderson-Vandermark Collection.